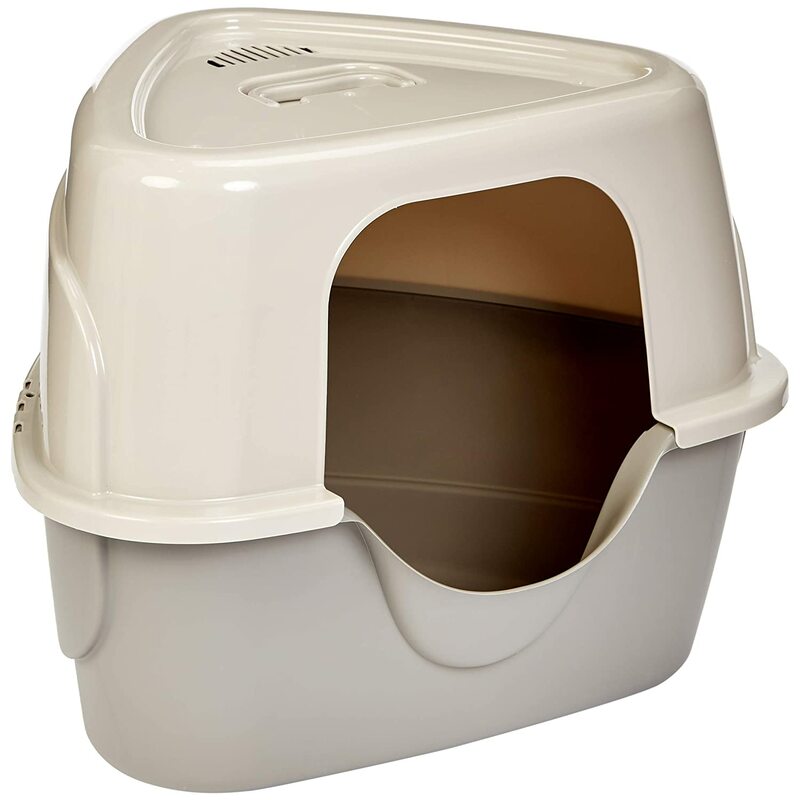 Extra large litter boxes are a welcome addition to many homes with cats for several reasons. 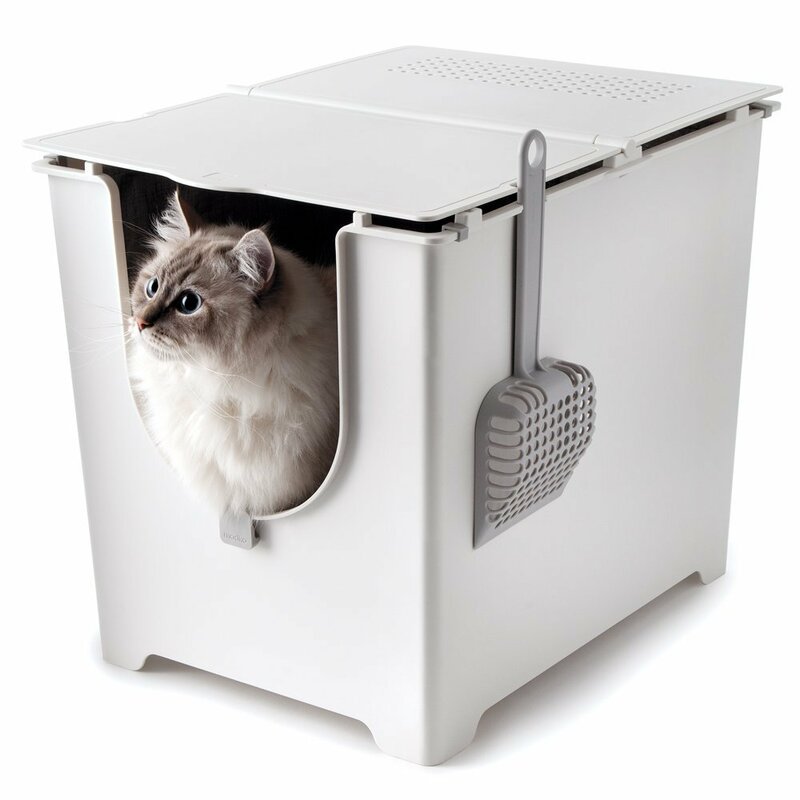 They’re great for average-sized cats that feel cramped in a smaller box and can help to keep a cat happier, encouraging better litter habits. 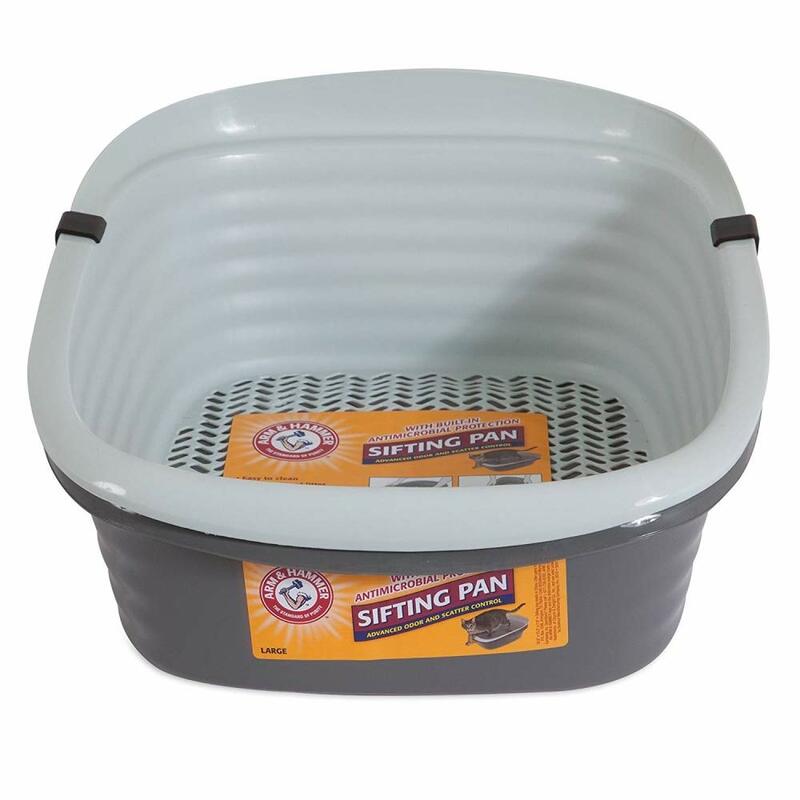 They’re also great for households that have two or more cats. 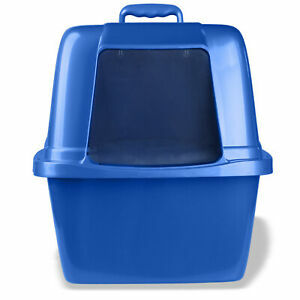 Larger litter boxes hold more litter, reducing the number of times the box needs to be cleaned. 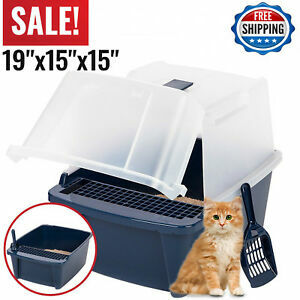 Extra large litter boxes also accommodate extra large cats. 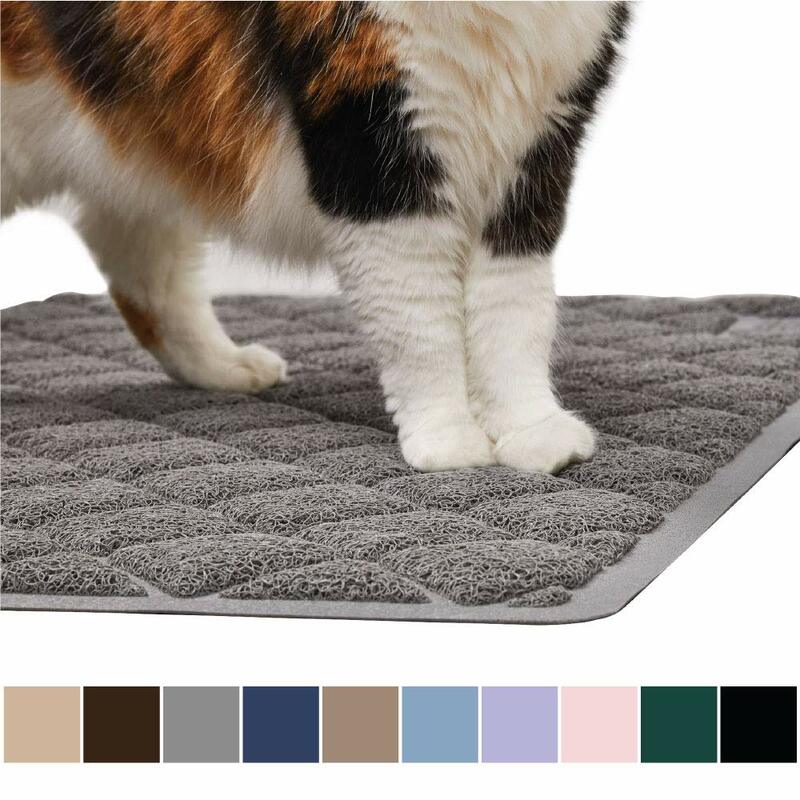 Cat breeds like the Ragdoll, Maine Coone, Burmese and more have become increasingly popular, as have large cats that don’t belong to a specific breed. 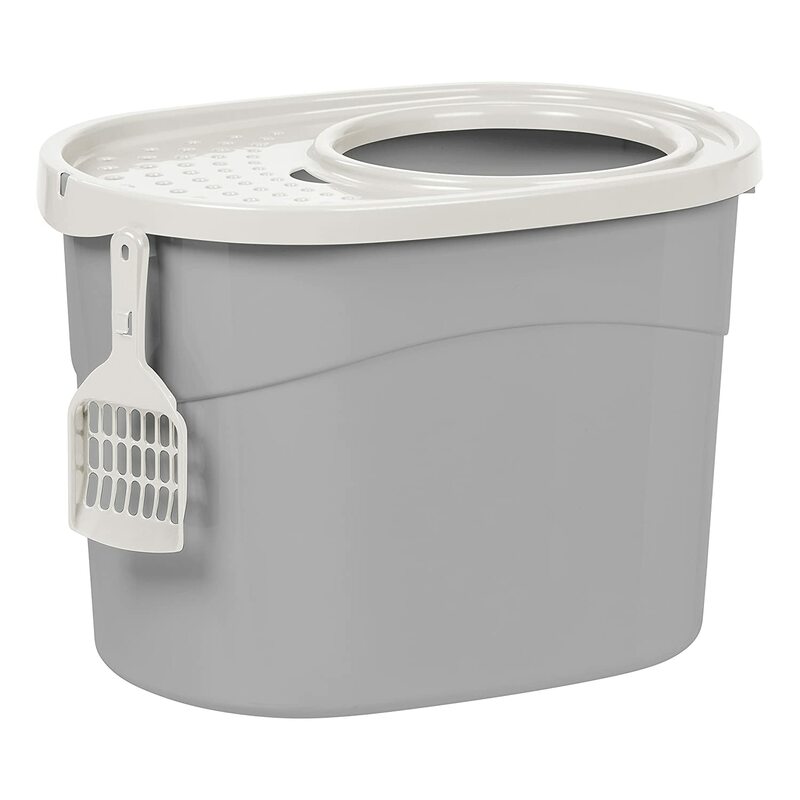 Their larger sizes need larger accommodations. 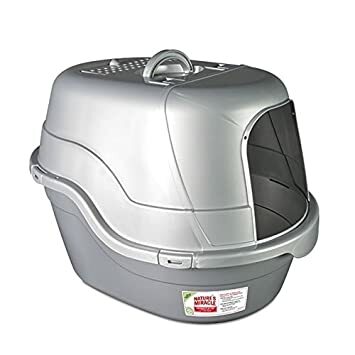 Below are extra large litter boxes for sale on Amazon and eBay. 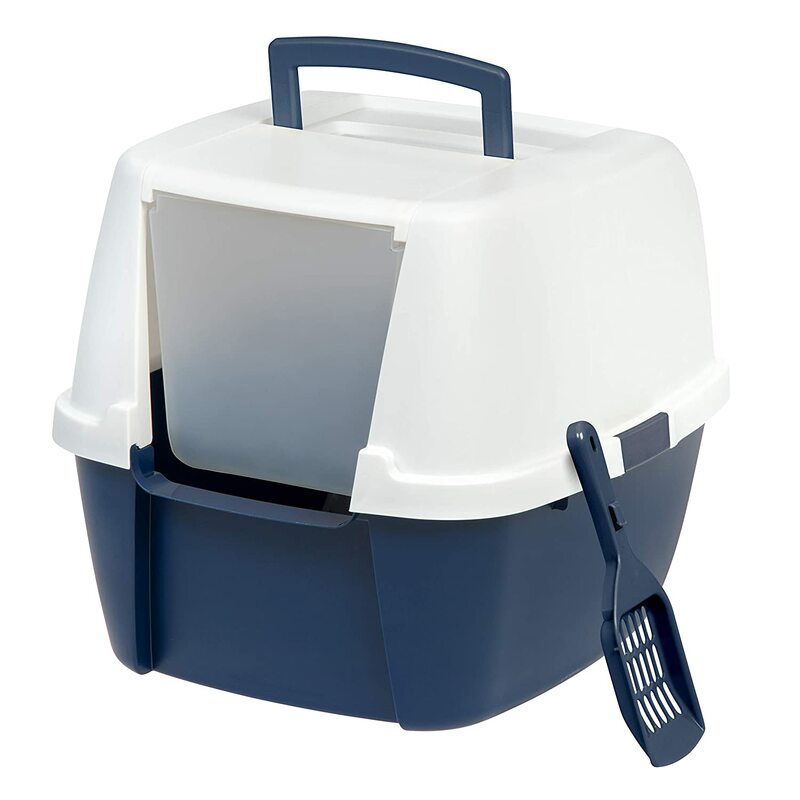 For more information about extra large litter boxes please scroll down beneath the items for sale. 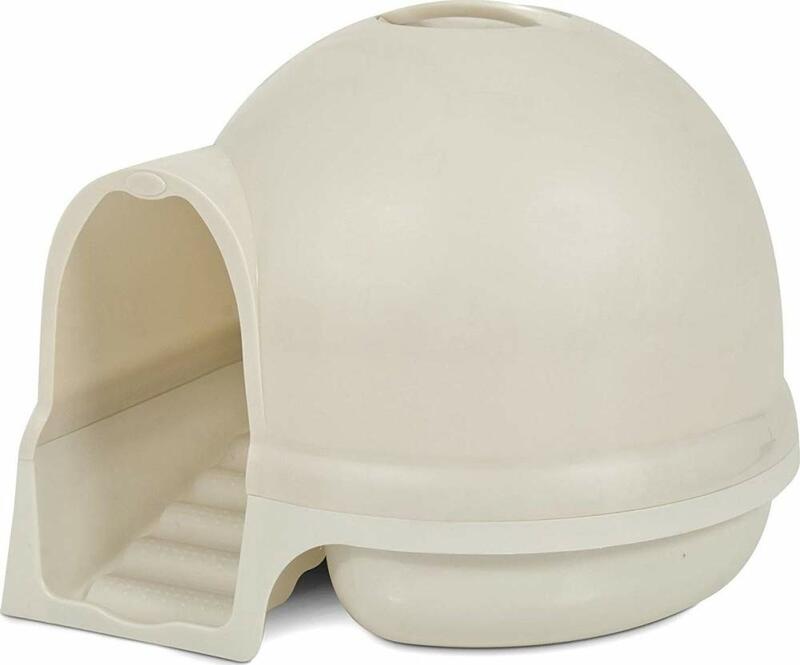 Cat Litter Box Covered Tray Kitten Extra Large Enclosed Hooded Hidden Toilet, IRIS USA, Inc. 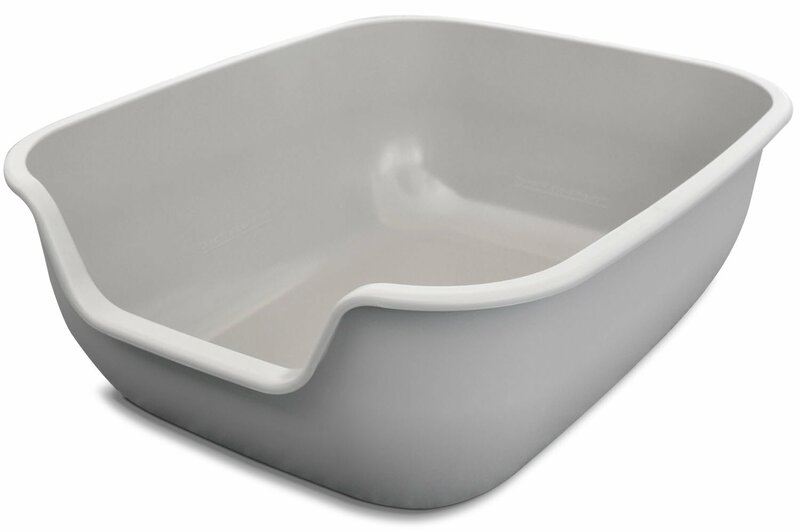 While many cats prefer an extra large litter box, they may not be suitable for all cats. 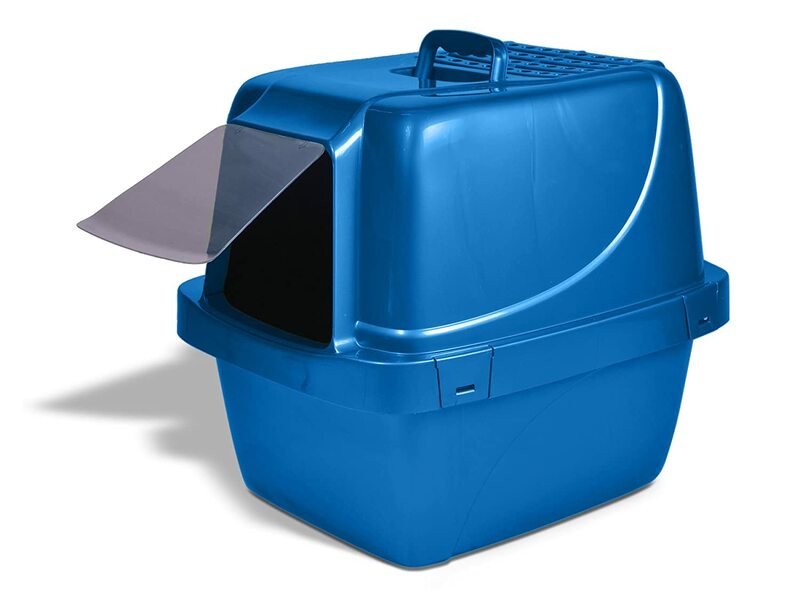 Keep in mind, for example, that your cat needs to be able to comfortably get into and out of a litter box. 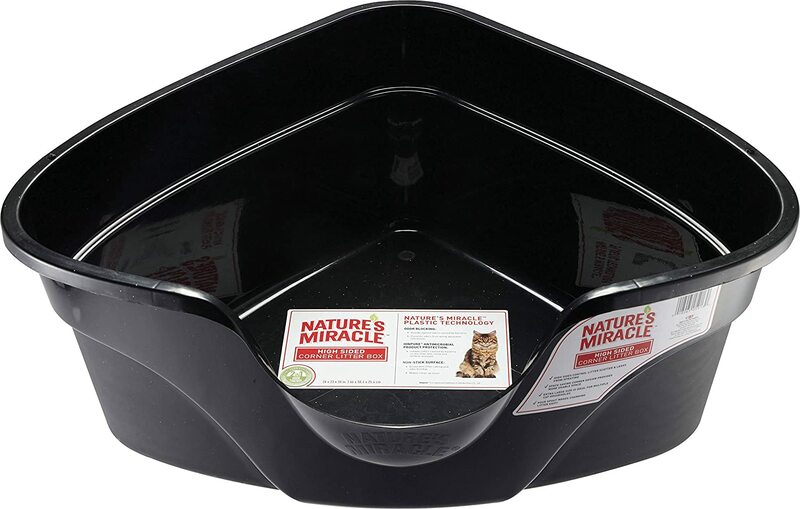 If an extra large litter box also has a high entrance, it could hamper younger or older cats, or cats with infirmities, from using it. 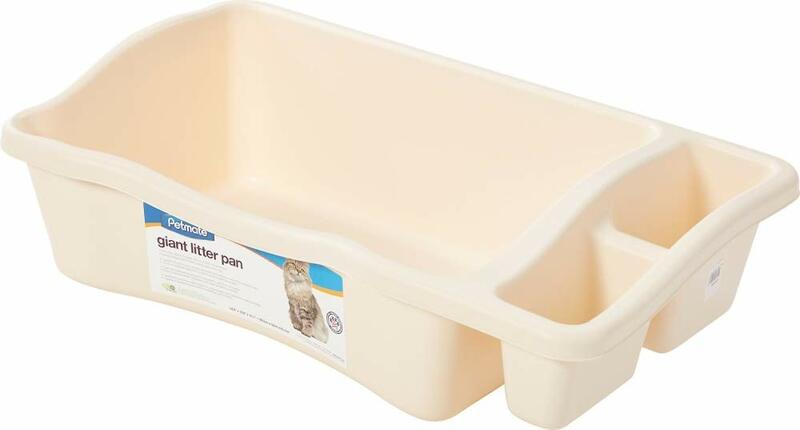 If that’s the case, you might like the PetMate Hi-Back Litter Pan on Amazon: It’s an extra large size with a high back and sides, but one end is lower for easier entrance. 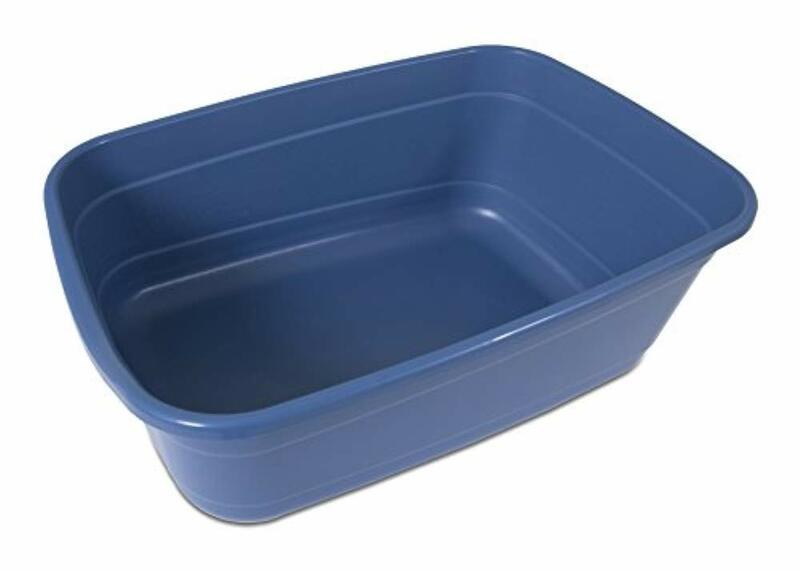 It’s worth mentioning that there aren’t exact specifications as to how big a litter box has to be before it can be called “extra large.” We’ve even noticed a few litter boxes that seemed to be average sized when referring to length and width, but because they had higher than average sides they were described as extra large. 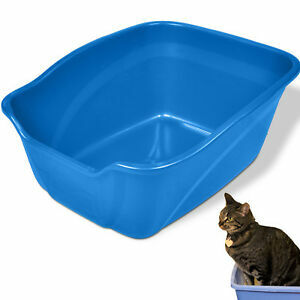 This might be great for some folks, but may or may not be what you have in mind for an “extra large” litter box. 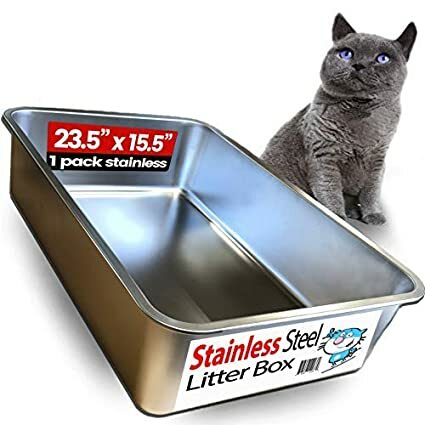 So, be sure to read the size dimensions of any litter box you might be interested in to determine if it will fit your – and your cat’s – needs. 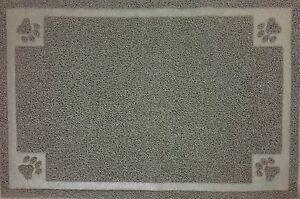 Yeah, we know that’s kind of an obvious tip, but we all tend to skip it from time to time. 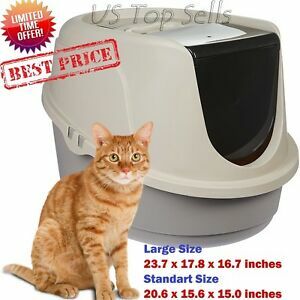 Also, don’t just rely on the photos to determine if a litter box is the extra large size you’re looking for: Photos, even from an honest seller, can be misleading and might give the wrong impression as to how big the litter box is…or isn’t.